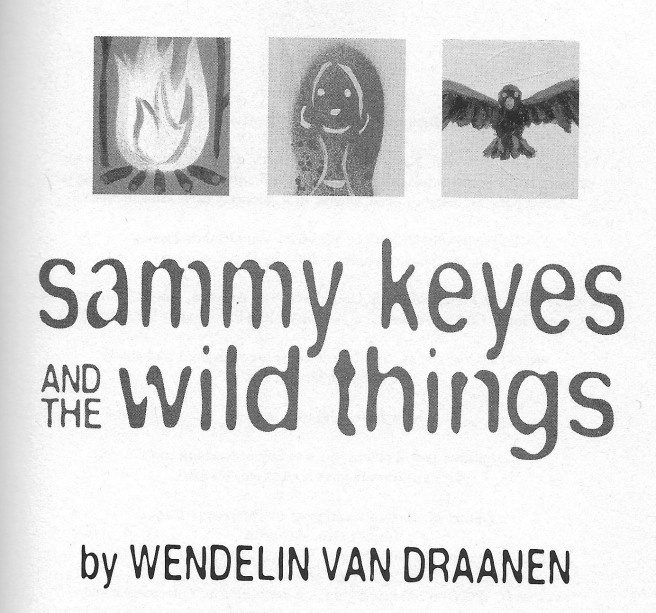 Wendelin Van Draanen’s Sammy Keyes and the Wild Things was published in 2007 by Knopf. This is an energetic and empowering adventure tale built around the California condor. 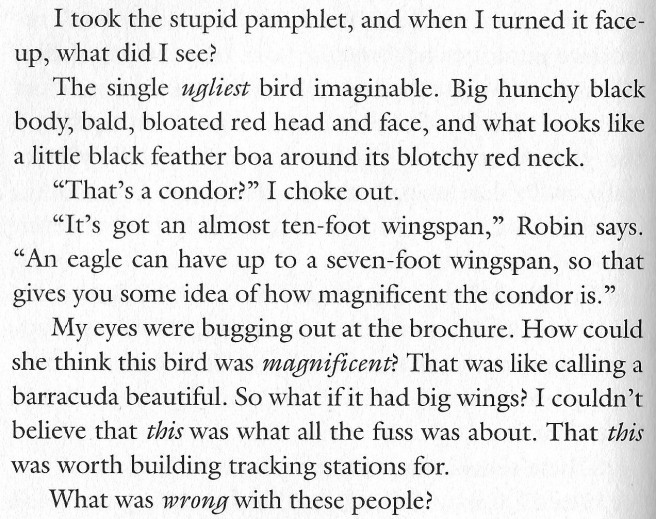 At the start, the young female protagonist has little interest in the outdoors, let alone condors. 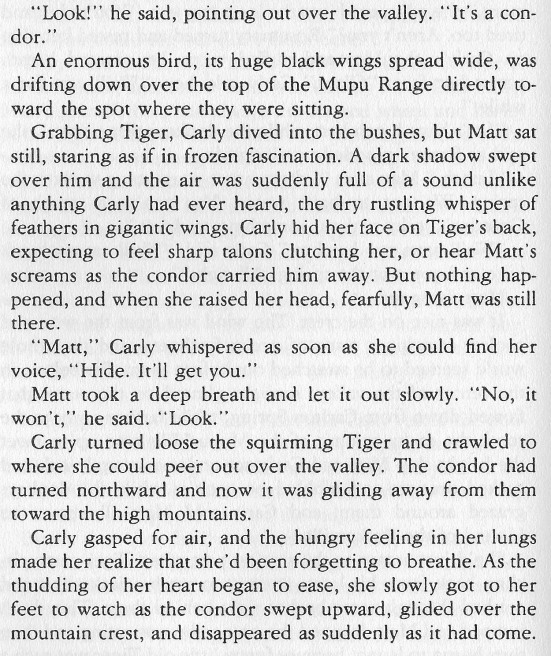 But our hero, along with her friends, goes on to encounter condors in the wild, confront an evil-doer, and solve a mystery. 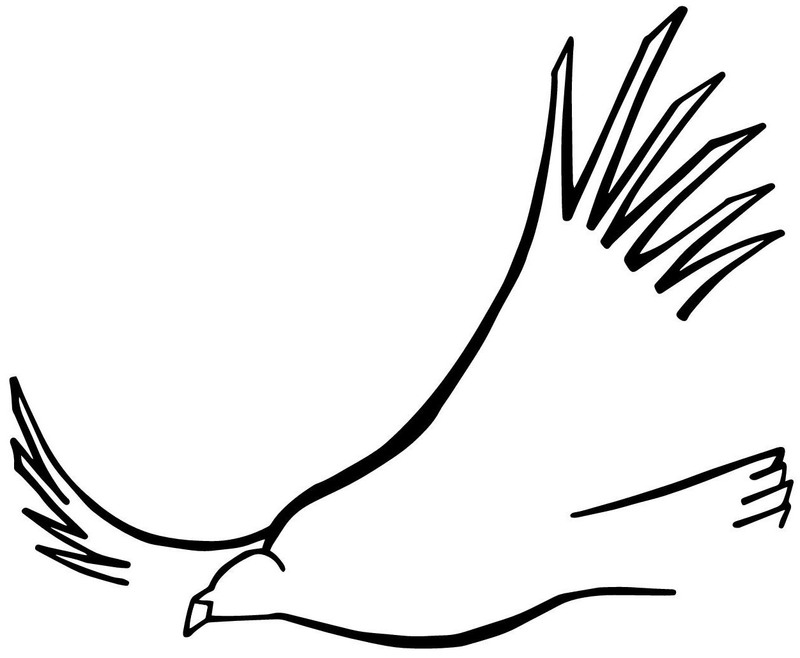 Author Van Draanen is a condor enthusiast who did her homework before writing this book. There is ample, solid information about California condors here, all presented in a spirited style. 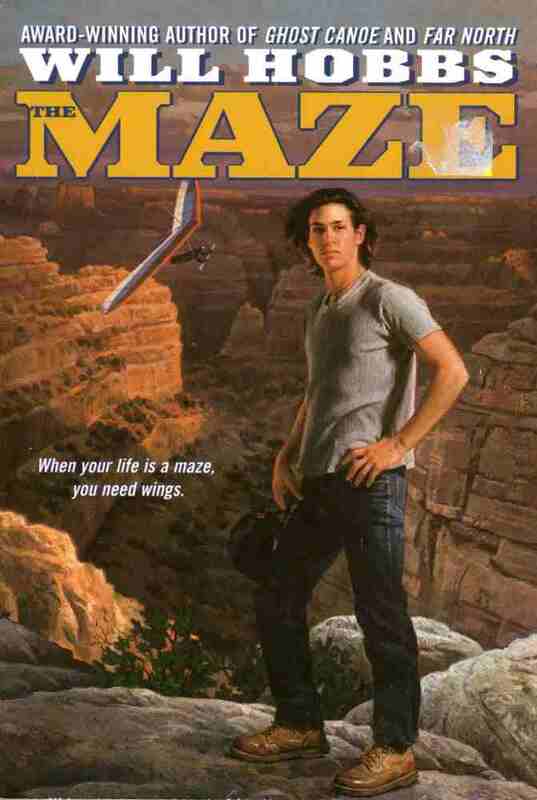 The Maze by Will Hobbs was published by Avon in 1999. This is another adventure tale. But the tone is more serious than that of the previous book. The protagonist is a troubled 14-year-old who happens upon a condor biologist releasing young birds at a remote field site in Utah. 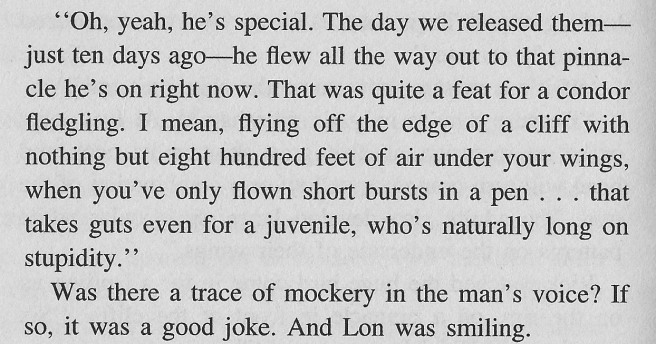 Thanks to his experiences with the biologist and the condors, learning to hang glide, and, yes, going after evil-doers, the teenager eventually finds his way. Like the previous book, The Maze is full of details about California condors, details that are nicely woven into the fine story. This 3rd book has less “condor content” than the previous 2, but the story is richer, at least to this adult reader. 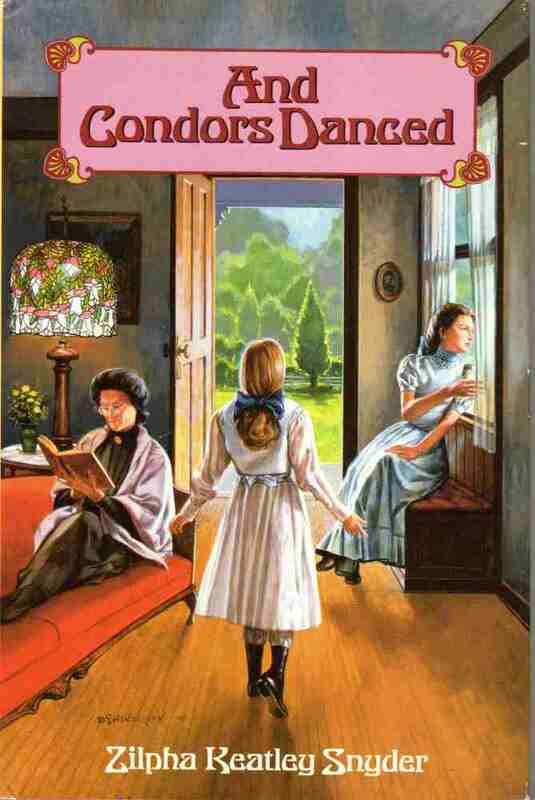 Zilpha Keatley Snyder’s And Condors Danced was published in 1987 by Delacorte. This thoughtful novel is set in southern California, circa 1900. A girl living a challenging life finds inspiration in California condors. Her life gradually improves. For an immeasurable length of time the three condors rode the air currents with effortless grace, soaring and turning and soaring again in an intricate pattern of movement like winged dancers in an airborne minuet. On 13 October 2014, the New York Times carried an obituary for author Snyder. Born in California, she was the daughter of a schoolteacher who became a schoolteacher. She went on to write nearly 50 books for children and young adults. Notably, “her protagonists were often vital, thoughtful, courageous females.” That was certainly the case with And Condors Danced. For more posts about children’s books, click on the “Children” tag somewhere on this screen (the location depends on your device). A previous post highlighted artwork in 2 of the books considered above: Embellishments.